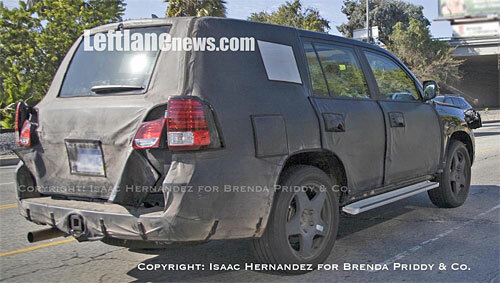 Leftlane News has posted spy shots of either the 2009 Toyota 4Runner or the 2010 Lexus GX, you can take your guess picking which. In all honesty, with those extended tail lights, it looks more like a transformer in mid-change — a very effective camouflage job, indeed. 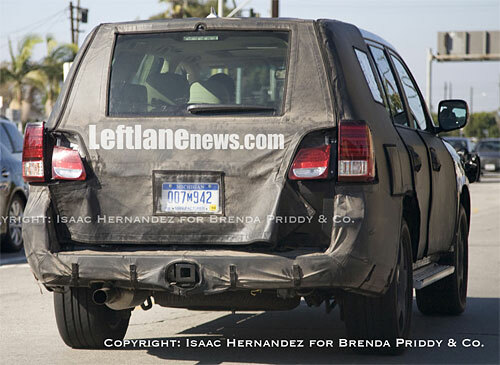 The rear looks widened, and even a bit longer, but it could just be a result of the tarp.